Published by Irish Academic Press, Glassmaking in Ireland - From the Medieval to the Contemporary, edited by WAHS member and formerDecies editor, Dr John M Hearne, is described as 'A treasure-trove of fascinating information for the scholar, collector and enthusiast alike'. 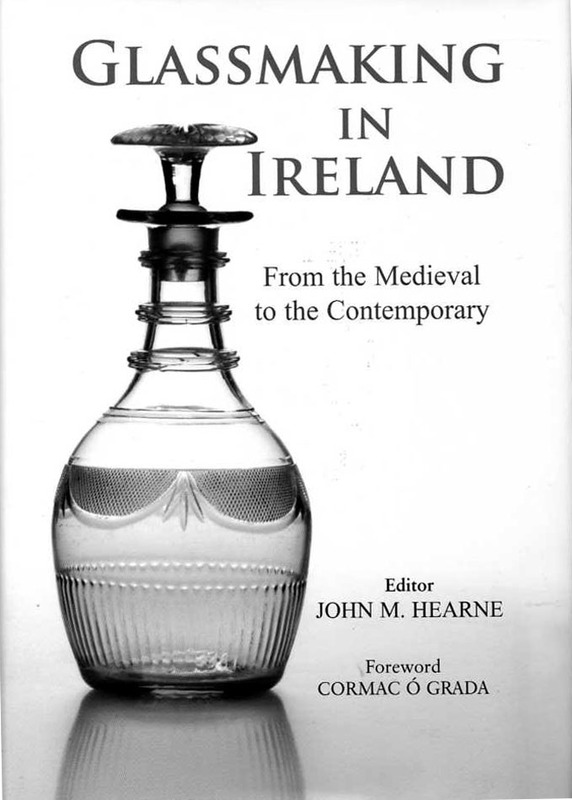 This is a comprehensive book on the history of Irish glass-making, dedicated to the memory of Mary Boydell, who was an authority on Irish glass and a co-founder of the Glass Society of Ireland. 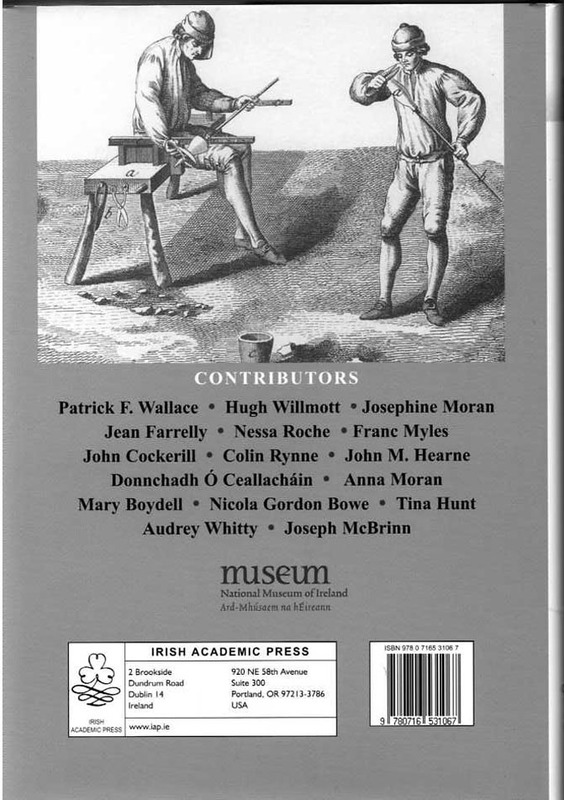 From archaeological evidence to results of new research, the importance of glass in art, history, and economy are dealt with in this publication, launched in Dublin by Dr Patrick F Wallace, Director of the National Museum of Ireland on Friday 28 January 2011. 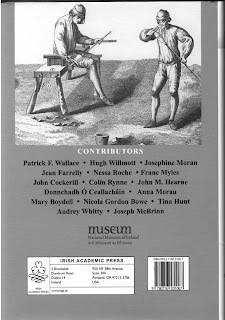 The Waterford launch will take place this coming Friday 4 February 2011 in the Book Centre, Waterford.